This blog comes from one of our most popular eBooks: Brand and Corporate Identity for Small to Mid-Sized Businesses. The eBook was written with business branding experts Richard Amos and Mike Wilkinson from the corporate advisory firm Royce Communications. We often talk about brand as a relationship, or a connection, between an organisation and its customers – it is the connection your business has with your customers’ minds. A brand is the sum of all you say and do in relation to your products and services, plus consumers’ personal experiences with these. is a connection, or a relationship, between the organisation and consumer that is extremely valuable. A good example is when you go to the supermarket and you are faced with 50,000 different items on the shelves. You don’t pick up every item, read the ingredients and weigh up the pros and cons of each. Instead, you choose the product, or brand, with which you have a connection. The brand helps you emotionally and then rationally connect with your decision, and speeds up the purchase process. What is brand and corporate identity? However, brand identity is much more than that. 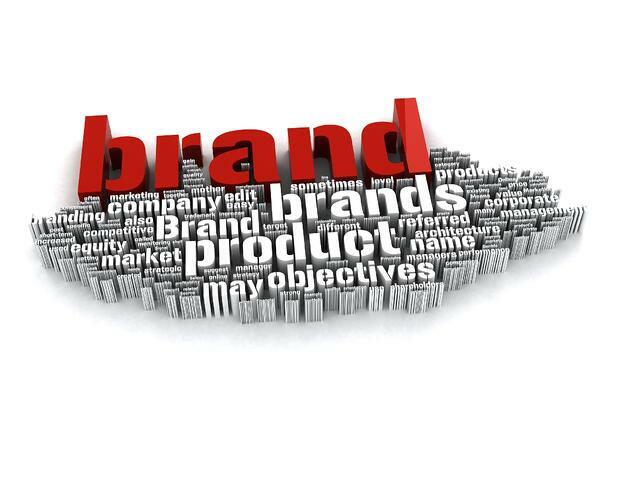 As well as the visual presentation of the brand, there is the verbal or narrative part of the brand. This is the story the brand is telling or conveying. The essence of good marketing is to create messaging and experiences that are aligned, integrated and consistent with your brand’s story. How do I know what my brand identity should be? 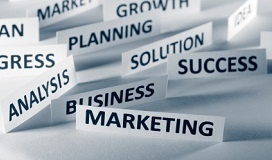 Your brand identity is intimately linked to your business plan. You need to know what you want your business to achieve and also what your brand is capable of. colours, and so on, which will all carry key signals about your business. These signals need to be based on your best analysis of what will connect with your desired audience and predispose them to value your products/services. For example, you may target an audience looking to buy the cheapest product available, in which case a brand identity with a ‘Crazy Dave says sell, sell, sell’ style will be suitable. Alternatively, if you are targeting a high-end consumer seeking a premium product, you may work on developing a brand identity that signals refinement, exclusivity and sophistication. If I can't feel and measure brand identity, why invest in it? You can both feel and measure these aspects. People’s responses to brands are visceral and powerful. How they feel when impacted by a brand will determine whether they notice it, adopt it, buy it and tell their friends about it. Brands invoke emotion through shape, colour and movement and emotion plays a major role in people’s desires and decisions around how they spend their hard-earned cash. creating loyalty, leading to long-term repeat purchases and word of mouth endorsement. The last point in that list – loyalty – is crucial. There is a lot of effort involved in persuading a customer or client to move through the decision-making processes and ultimately choose to purchase your product. Once they do make a purchase, you want them to come back and, more importantly, you want them to work for you as brand marketers. Repeat purchases and word-of-mouth endorsements are the holy grails of marketing! Having a strong and clear brand identity also offers value in terms of the internal alignment it can bring. Just understanding the dimensions of the brand, the values of the brand and the personality of the brand can help internal decision-making. From inception, Avis had trailed Hertz for market share and, by the early 1960s, had been in the red for 13 years. In 1962 Avis’ new president appointed a creative ad agency that came up with the slogan ‘we try harder’ i.e. we will always be the challenger brand so we’ll always have to work harder for you, the customer. Rather than just using it in advertising, ‘we try harder’ became the company manifesto, with every facet of the business overhauled over the next four years and market share rising from 11 per cent in 1962 to 35 per cent in 1966. Avis employees ‘lived’ the brand and used it in their day-to-day decision making. They didn’t need to have 50 meetings to know ‘we try harder’ when it comes to customer service, or getting a job done, or whatever other issue they were dealing with. When a brand is internalised in this way, it means that if any employee sees a value or behaviour that is ‘outside the brand’, it can be quickly identified and rectified. If you would support in creating, managing or determining the value of your brand and business, contact the business advisory team at JPAbusiness for a confidential, obligation-free discussion.